Please call 07513064754 and leave a message in confidence, letting me know the best times to return your call, or email me via the contact form below. I endeavour to return all calls and emails promptly. N.B. Your privacy is paramount and all efforts are taken to maintain the security of your information. However, as emails can be vulnerable to viruses and human error, I do advise keeping sensitive personal information within the consulting room. I am also now trialling online booking. If you would like to book a session, you can do so via the 'Book Now' button on my Welldoing profile. Once you have completed a quick registration, booking and payment can be made online. If you cannot find a suitable appointment time, do get in touch to see whether I can accommodate you. SANEline specialist mental health line. 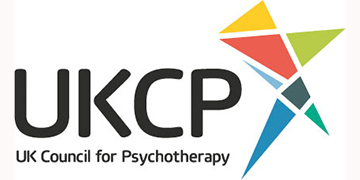 Website offers information on crisis support. Access the Textcare service, offering text message support in times of need. Telephone information line, available 24/7. Member of staff will tell you where and how to get help. Offers support to those experiencing thoughts of suicide, or who are concerned about someone who is. Maytree offers a short stay in a residential, non-medical setting. 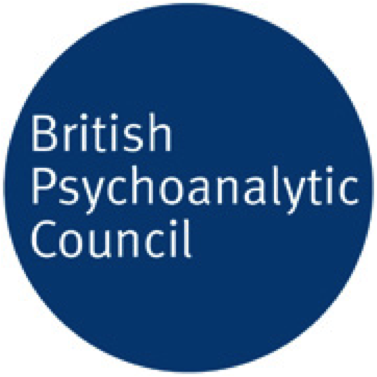 Professional body for child and adolescent psychoanalytic psychotherapists in the UK. Relationship counselling. Couple psychotherapy. Parenting Together support.